Are you ready for the perfect Flat White? 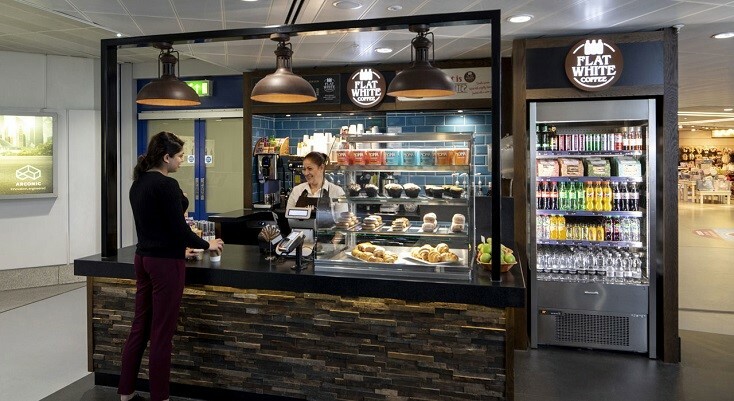 The Flat White Coffee Club in Manchester Airport's Terminal 3 offers exquisite coffee in just three steps! After all, simplicity is the ultimate sophistication. With a single shot of espresso, steamed milk poured over the top and served in a small cup with a delicious treat, your day can start! 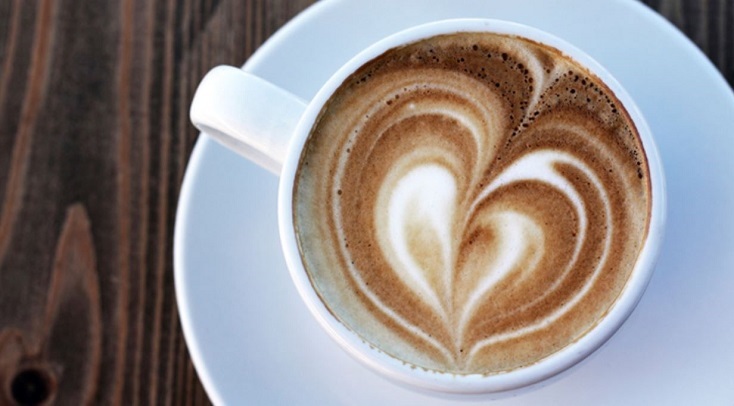 As well as a wide range of coffees, Flat White serves a selection of freshly baked pastries, cakes, donuts, sandwiches and a dairy-free, gluten-free porridge pot. Enjoy the freshness, quality and value of the Flat White café! With Grab, you can pre-order your food and drink to take away from selected restaurants at Manchester Airport and collect it when it’s ready.